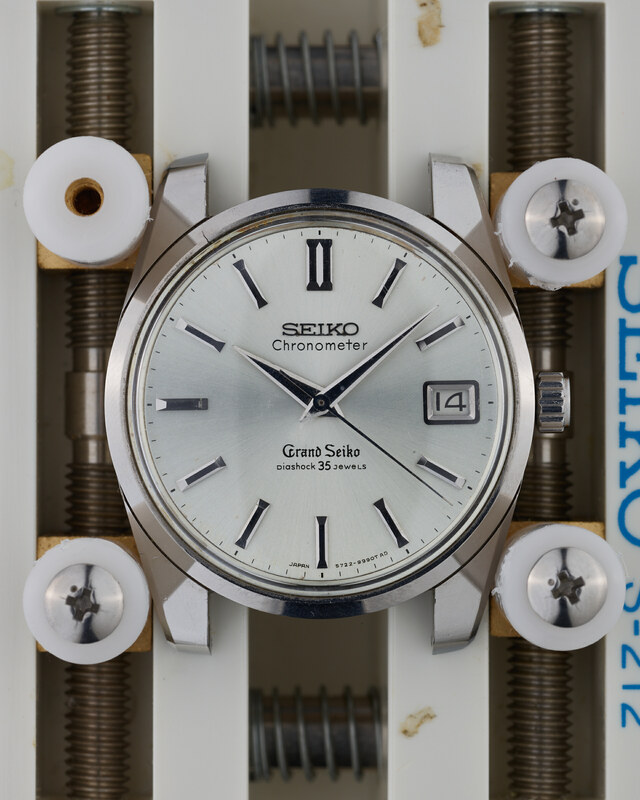 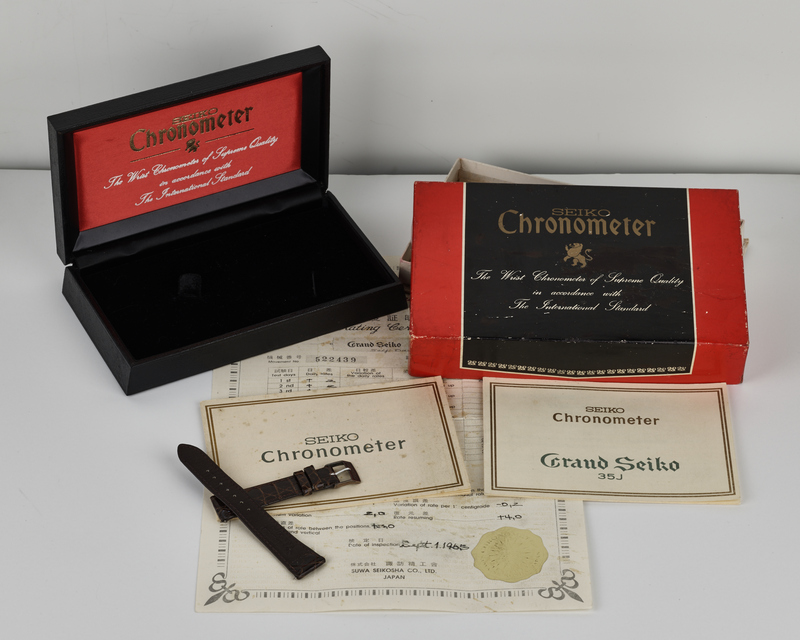 Whilst the Grand Seiko 5722-9990 remains one of the most common of the vintage Grand Seiko range to find, this particular example presents an extremely rare opportunity to acquire the watch as a “full set”. 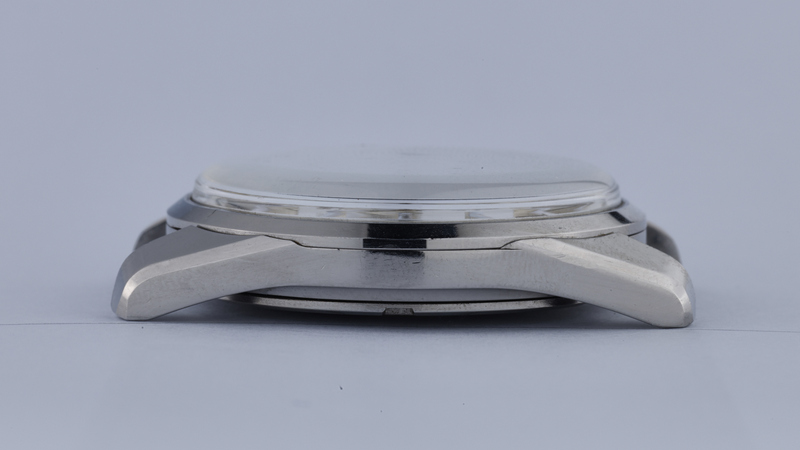 The watch itself is in almost flawless condition throughout, but we do need to draw your attention to a minor crack in the bezel at the 49 minute mark which is clearly visible in the provided photos. 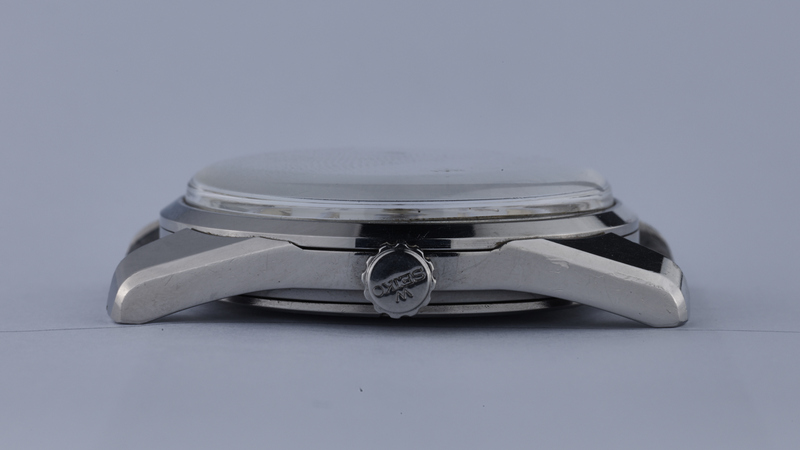 The dial is spectacular, the case retains all its sharp edges, and the case-back lion medallion is as good as they get. 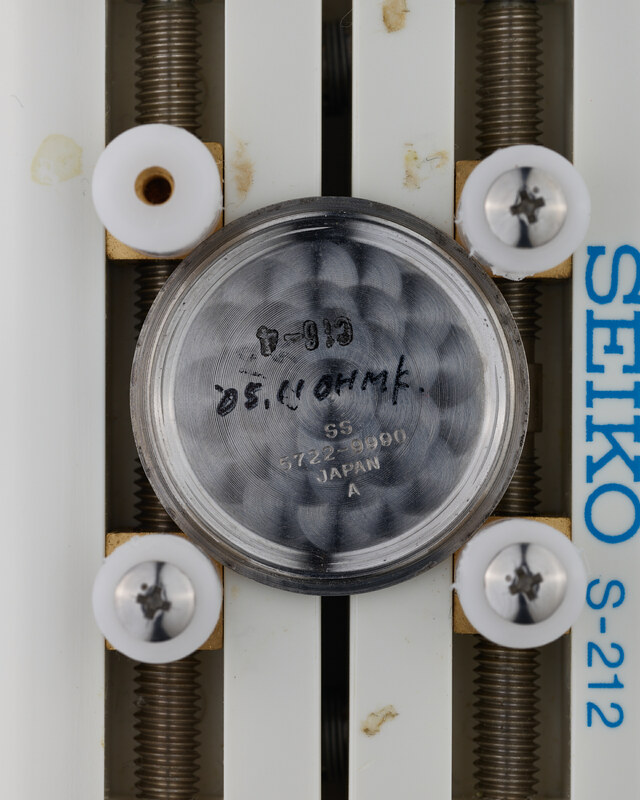 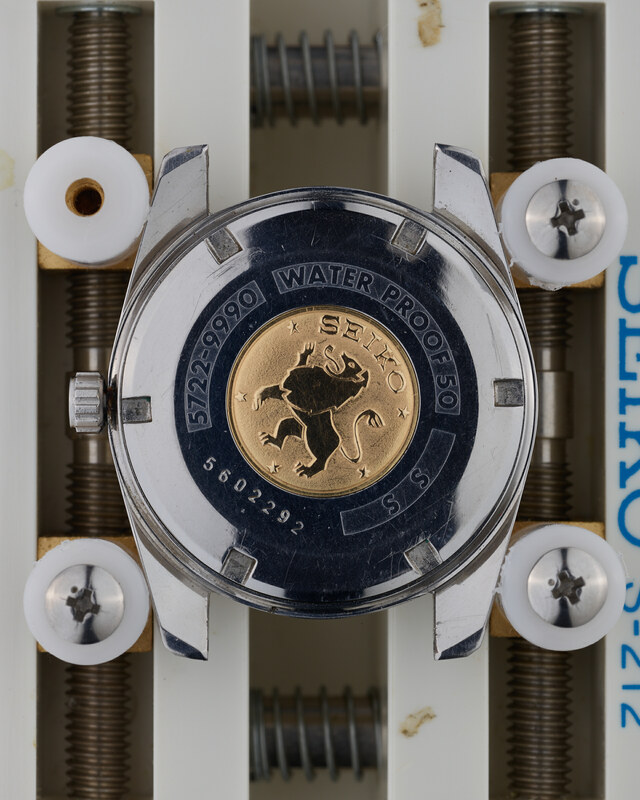 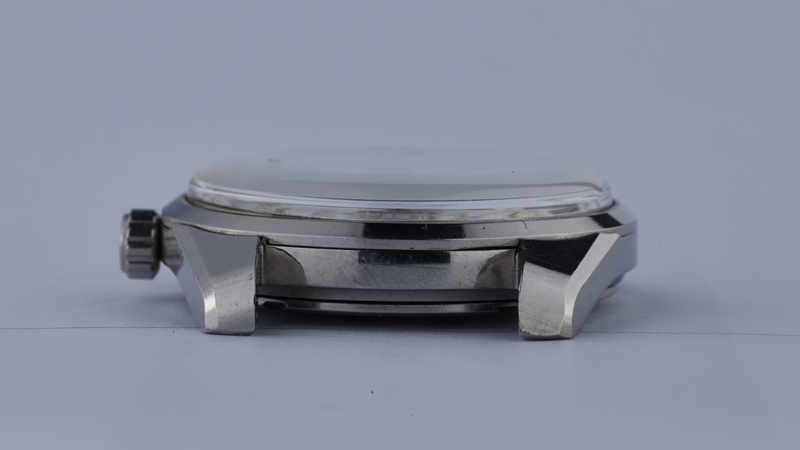 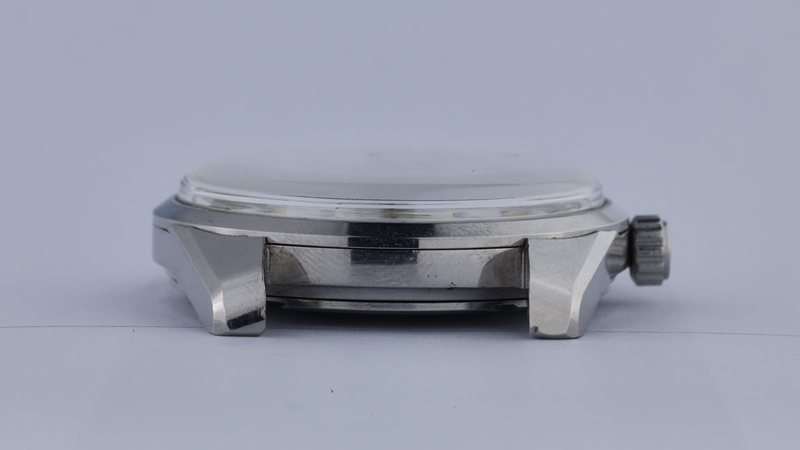 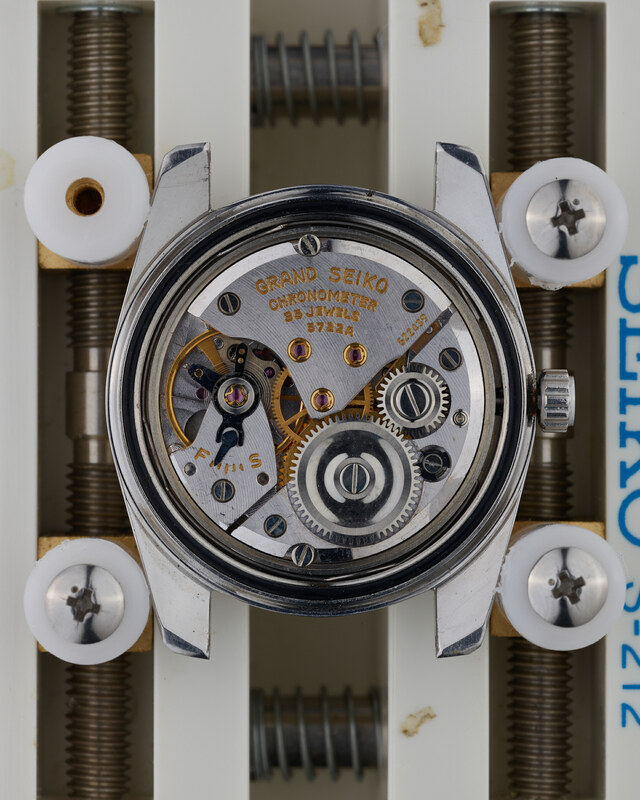 The caseback has minor scratches from being opened, and it seems that at one time when it was opened, the lower right lug (as viewed from behind) also received a slight scratch. 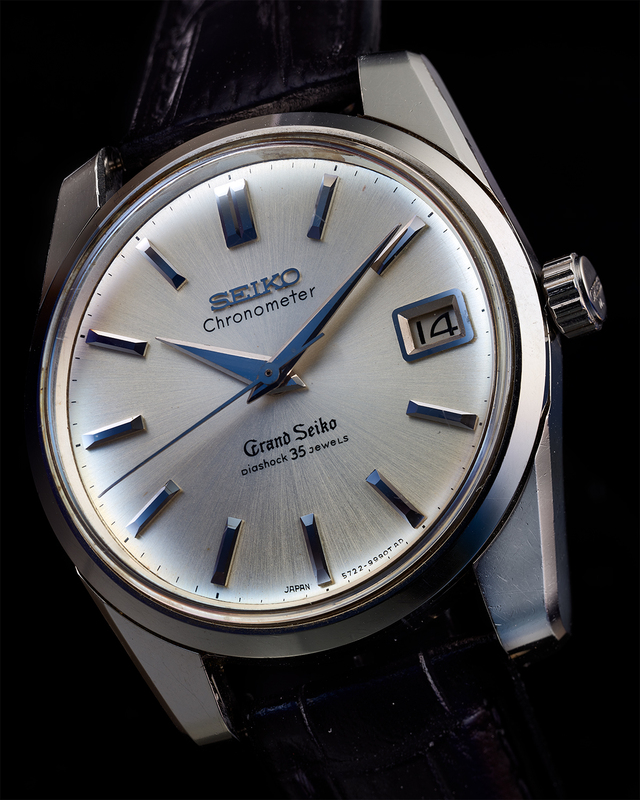 On a timegrapher in the dial-up position, the watch is running at around +4 seconds per day.